Photography and Cinematography profession, out going personality. Can speak Khmer, Thai and English Fluently. 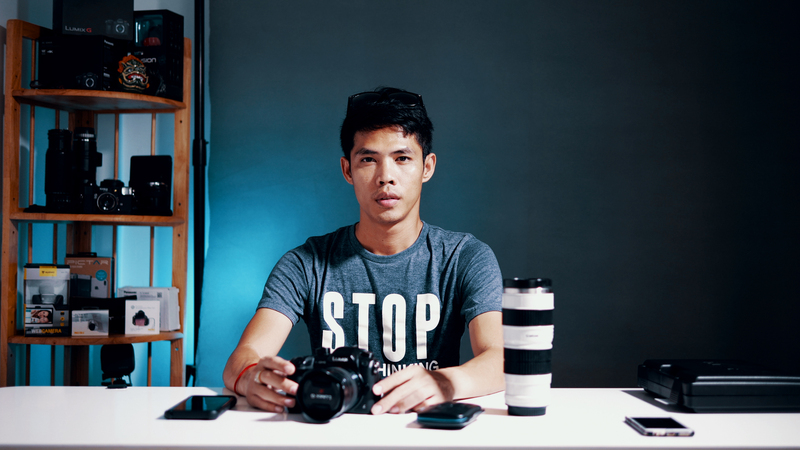 Well known for Photography tutorial clip in Khmer and cinematic vlogging style. Love to use new gadget and devices, especially Camera related material. Demographic data for @reanthortofficial's audience is available for free to influence.co users. 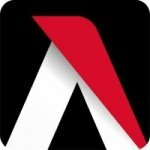 Tag #Aputure to be featured!